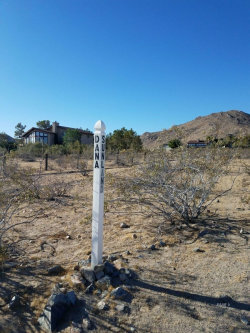 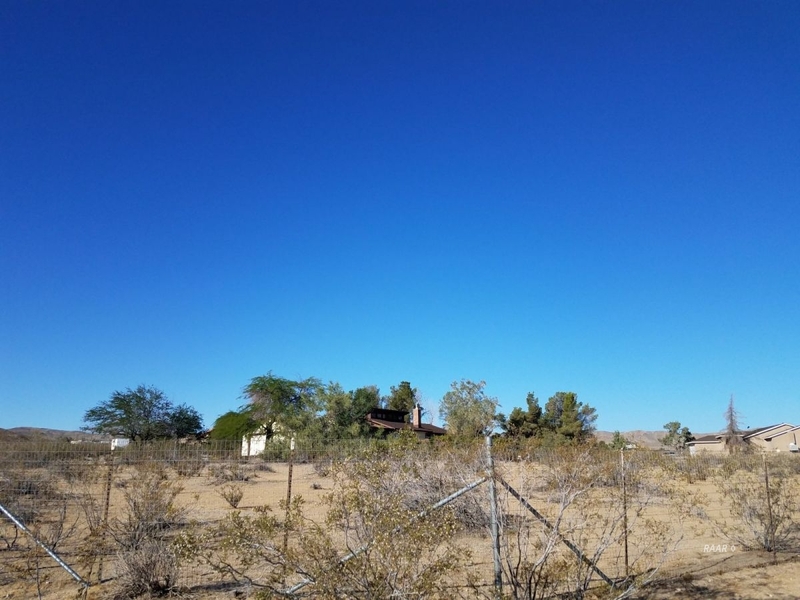 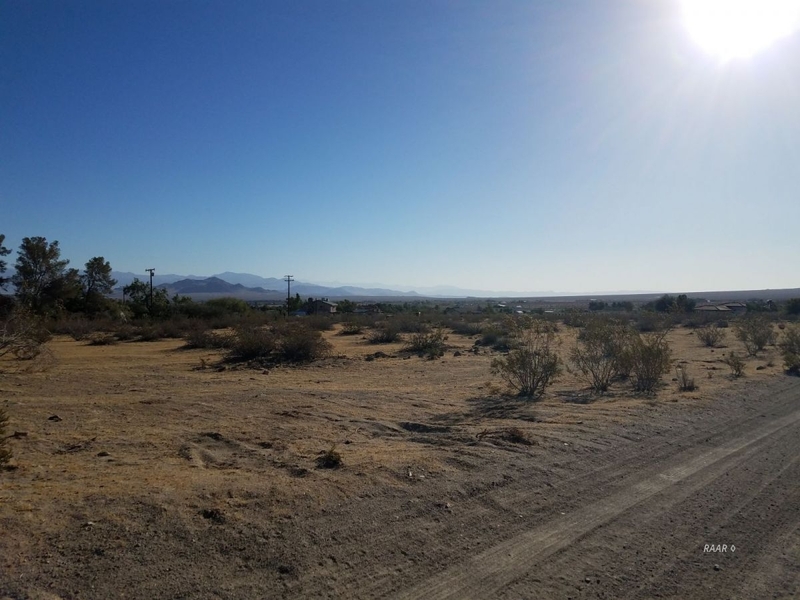 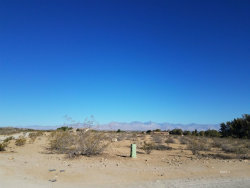 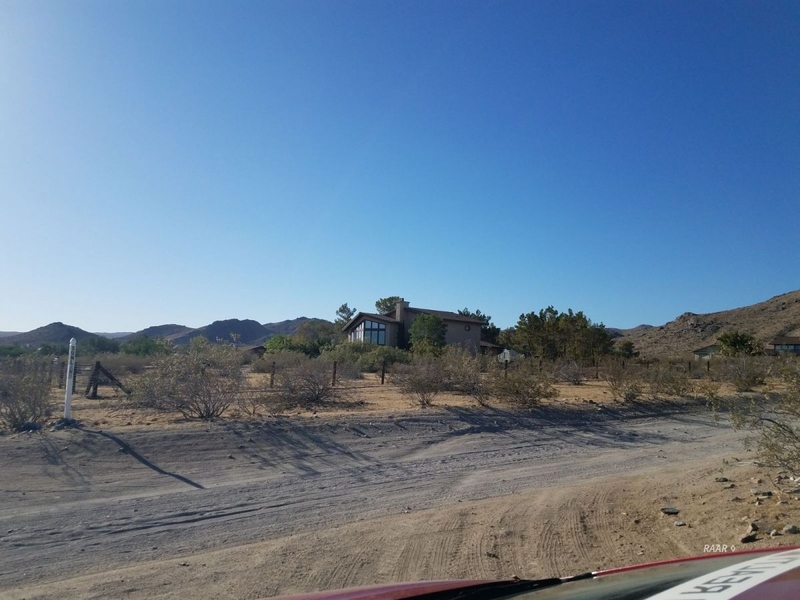 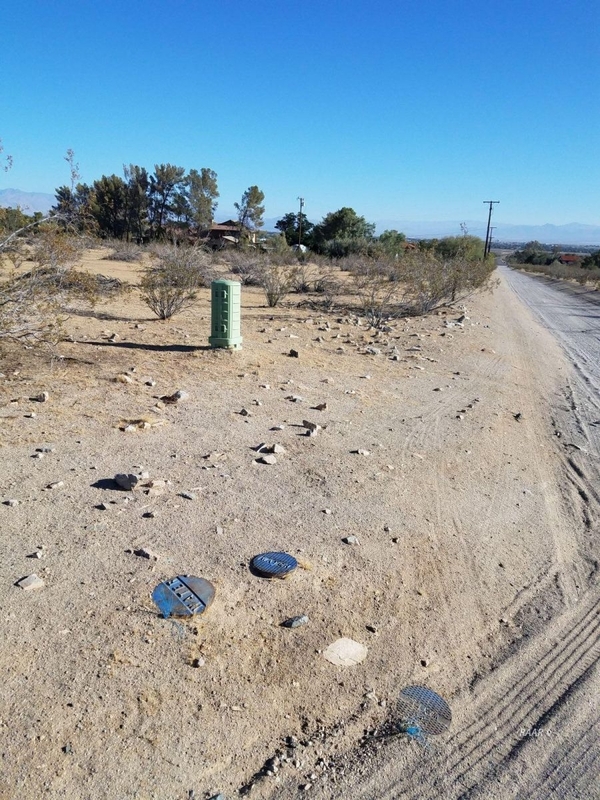 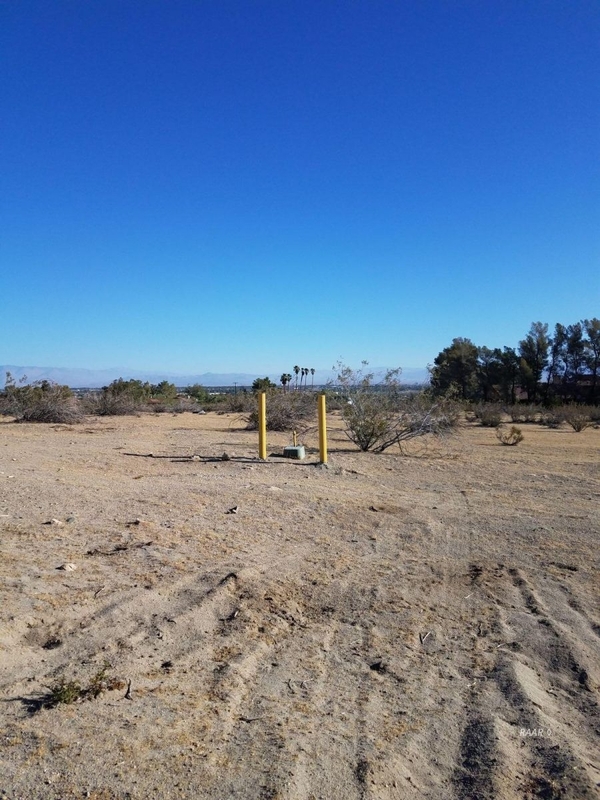 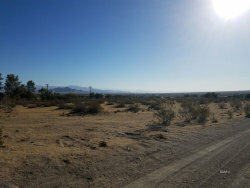 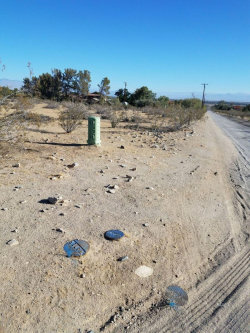 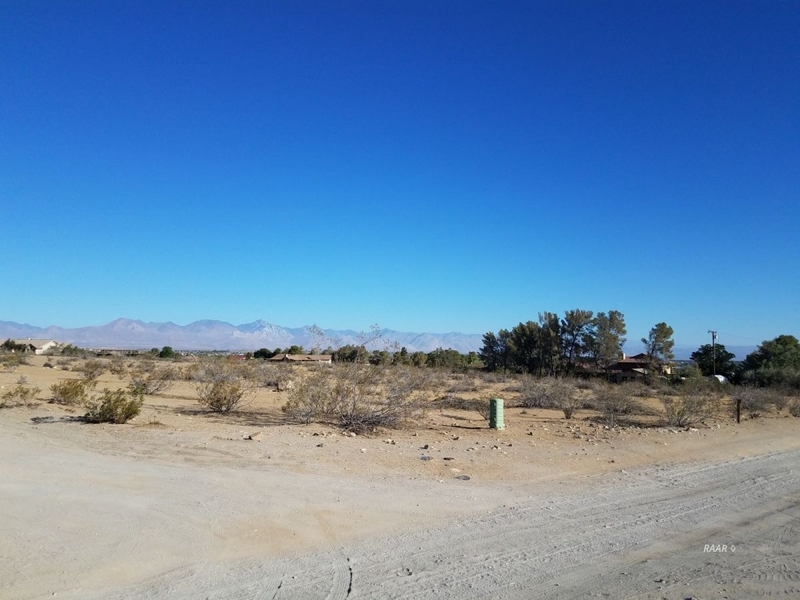 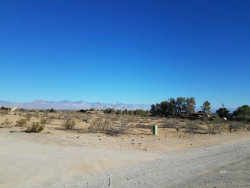 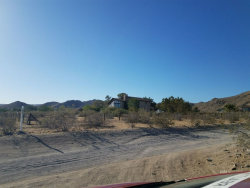 MAGNIFICENT valley views; a great location to build that dream home! 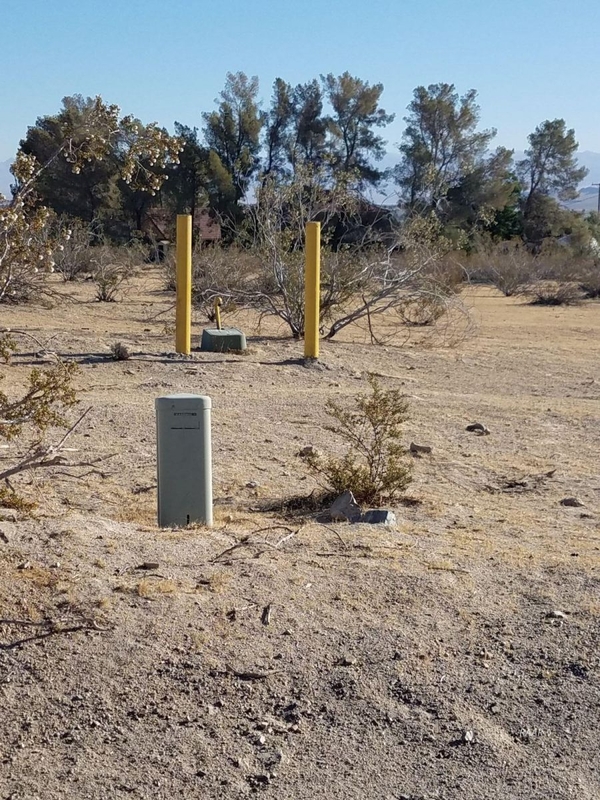 Adjacent parcel to west is available also; same price, same acreage. Buyer to verify all utility connections.